Subtle and elegant, Santorini White Marble countertops are the perfect blend of white and soft creamy beiges complementing a variety of wood finishes. 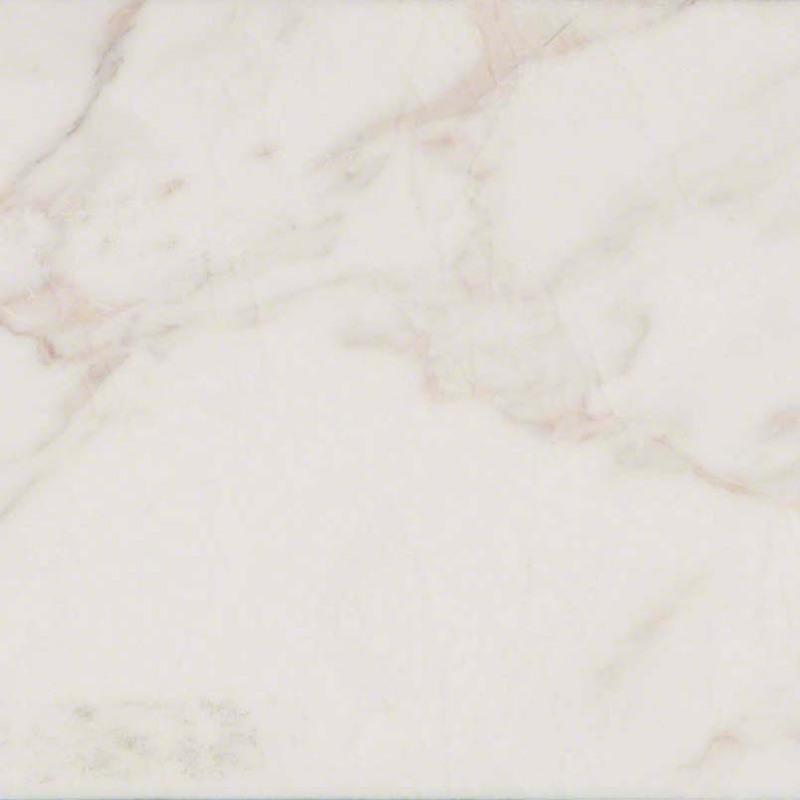 These polished marble slabs from Greece are timeless and work with a variety of design styles from classic to modern. Suitable for countertops, floors, and backsplashes in residential and commercial properties.